Shampoo and conditioner is something that everyone would use in order to clean hair. Beautiful and healthy hair is something that is achievable by regularly taking care of hair and applying treatment. Basic nourishment for hair includes shampoo and conditioner. Just by using the correct shampoo and conditioner on your hair, then you will be able to fix the problems that you have in your hair and achieve healthy and bouncy hair. For that reason, buying the correct type of shampoo is extremely crucial for hair health. People with oily hair will greatly benefit from this shampoo. Not only is it effective in properly cleaning oily hair, but it would also relieve those who have oily hair. People who have used this would generally feel a cooling sensation in the scalp, which is greatly beneficial for people who have oily and inflamed scalp. 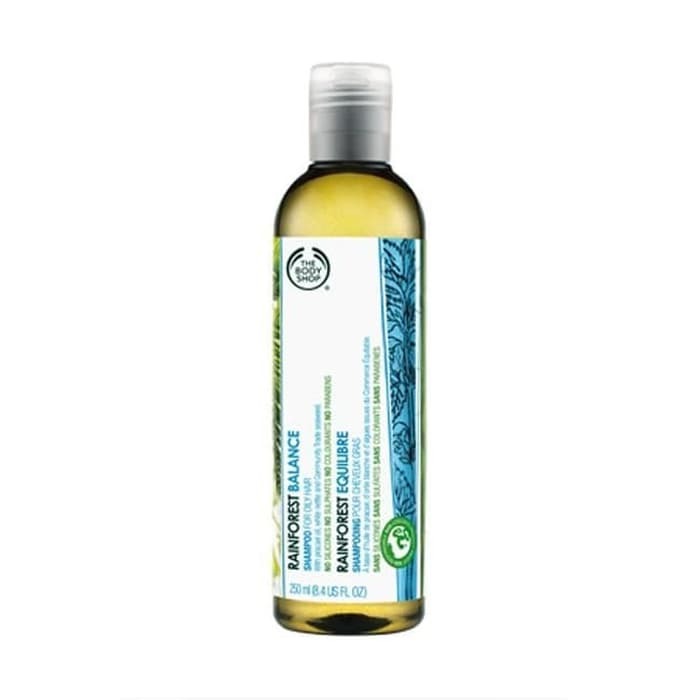 For healthy and manageable hair, you can use this shampoo made by the body shop. It contains pracaxi oil that would be able to balance the overall oil balance in the hair, which eliminated the problem of limp hair and hair that is difficult to manage. Reviewers have mentioned that their hair would feel clean after using it, yet it doesn’t dry out their hair. On the other hair, this shampoo is a healthier option as it is paraben free and doesn’t contain sls. 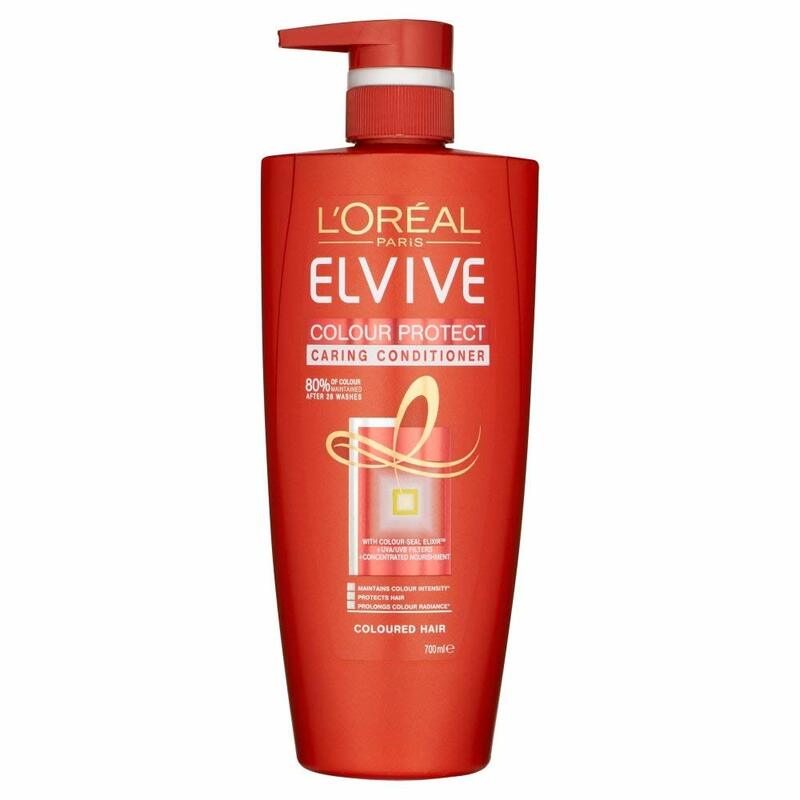 Those who have coarse hair generally love this shampoo, as it gives them exactly what they want. 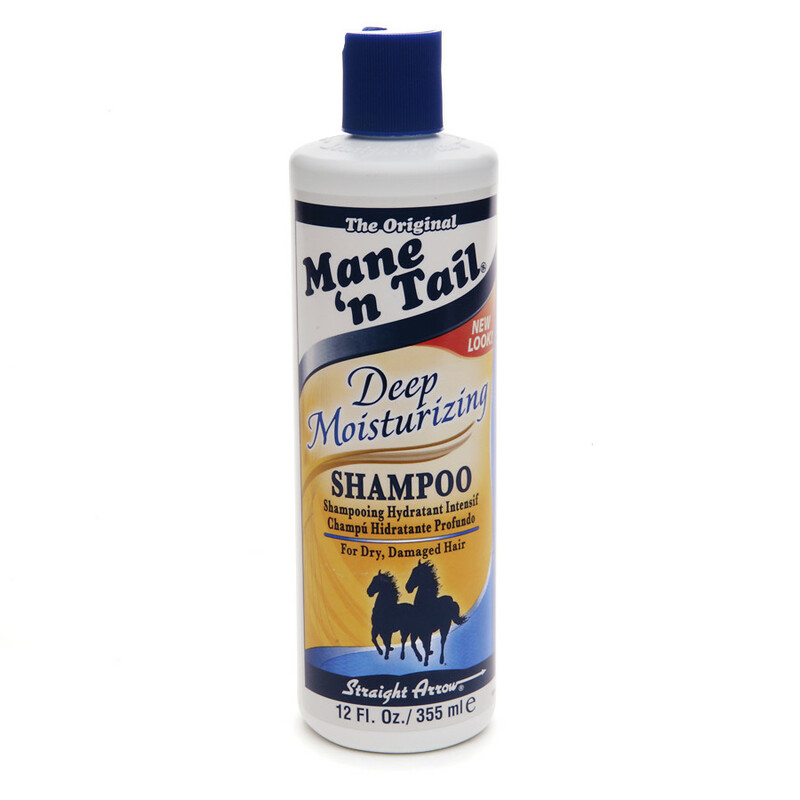 This shampoo contains almond oil, coconut oil and sunflower oil extract. Hair becomes smooth, shiny and manageable with the intensive moisture given by these ingredients. However, those with normal hair or oily hair will not like this shampoo, as it will weigh the hair down. This is one of the shampoos that have gained many positive reviews. 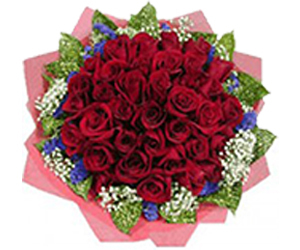 Online, this product has gained many positive reviews. 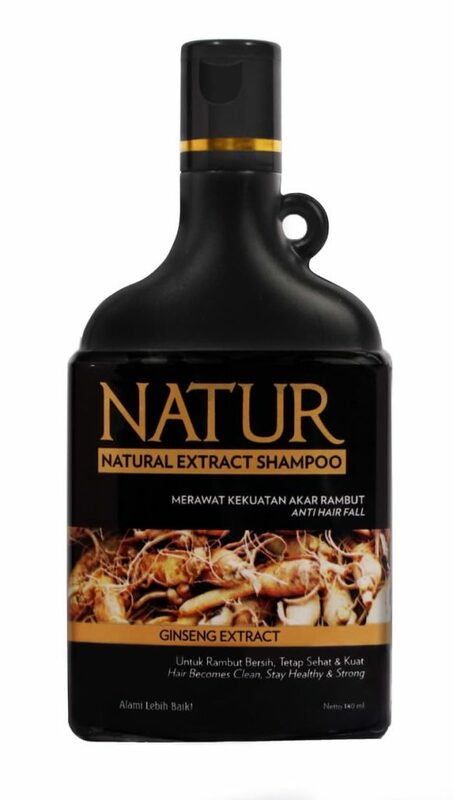 Many Indonesian celebrities are also known to use this shampoo on their hair on a daily basis. Those who have used it reported to have softer hair, decreased hairfall, thicken hair, faster hair growth and longer duration of hair color. Amongst other shampoos, this would also be one that is healthier for hair than the rest. Ingredients included in this shampoo include orchid extract, oranges, soy protein, sunflower and UV complex that could clean and soften hair as well as making it shinier. Other than that, this shampoo is very balanced for the hair-it has a low pH that is suitable for colored hair. This shampoo is especially equipped with radiance protection UVA+UVB filters that could protect hair from rays of the sun. Reviewers who have used this shampoo are inherently impressed by it. Many have said that their hair became really smooth, with no breakage, split ends. It does not cause dryness and people are said to have such healthy hair because of it. This is one of the most highly rated shampoos, earning Female Daily’s Best of Beauty Award in 2016. There is trichazole in it, so that it would be able to give nutrition to the roots and strands of the hair. In effect, this would make the hair much stronger. Many have proven the effectiveness of this shampoo by the decrease of hair loss. 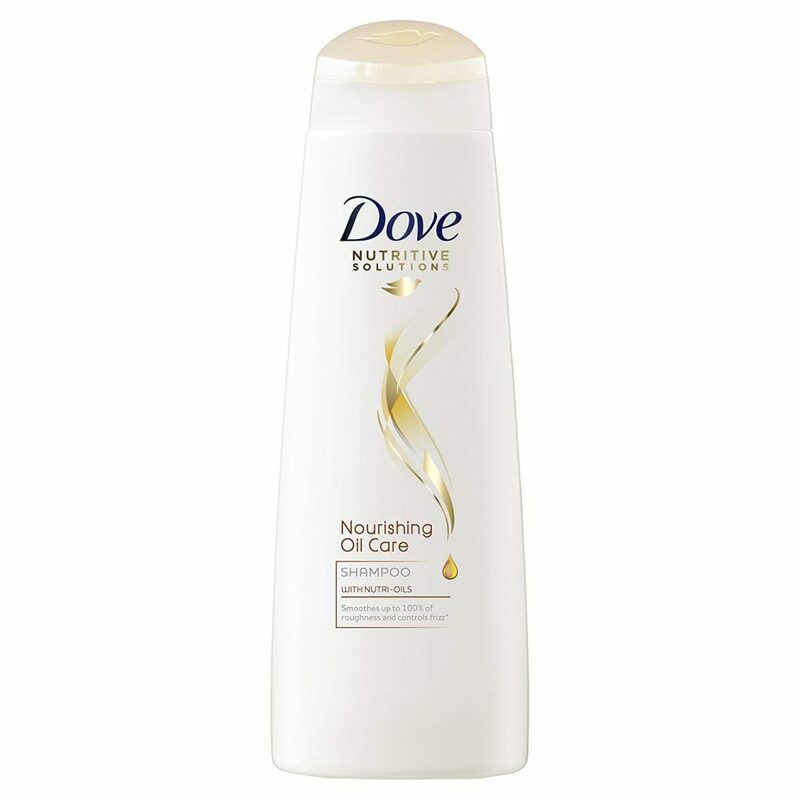 Other than that, they also reported that the hair has become much smoother because of this shampoo. Some would even say that nothing worked on their hair but only this shampoo has made a difference. For those who are suffering from hair loss, this shampoo is something that you should try. 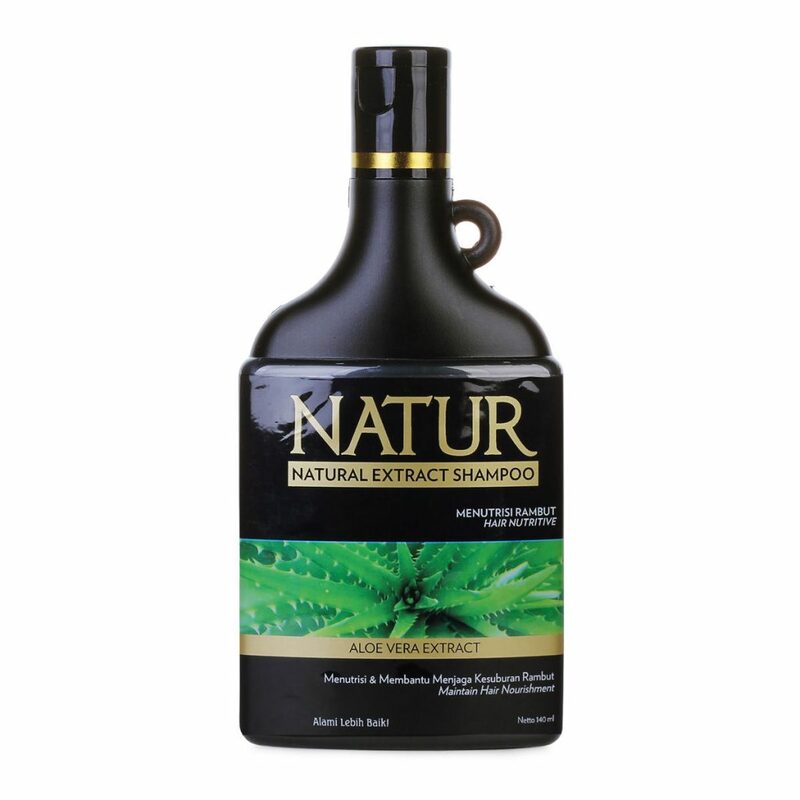 This shampoo is also known to use natural ingredients such as aloe vera extract. Adding this ingredient to the shampoo will positively affect the hair, as it can help healthier hair growth. Hair will grow more abundantly and thicker. 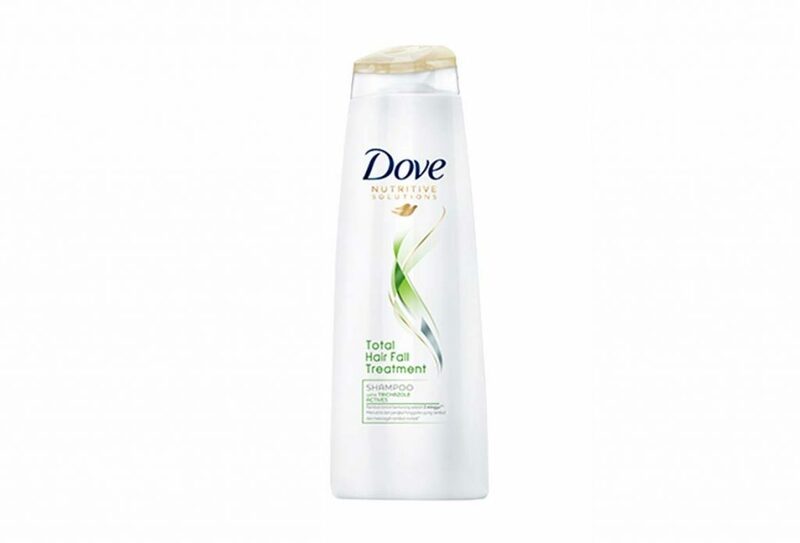 Other than that, this shampoo is also paraben free and does not use sls. Many have reported that they receive many benefits from this shampoo including hair growth, smoother hair, less split ends and manageable hair. 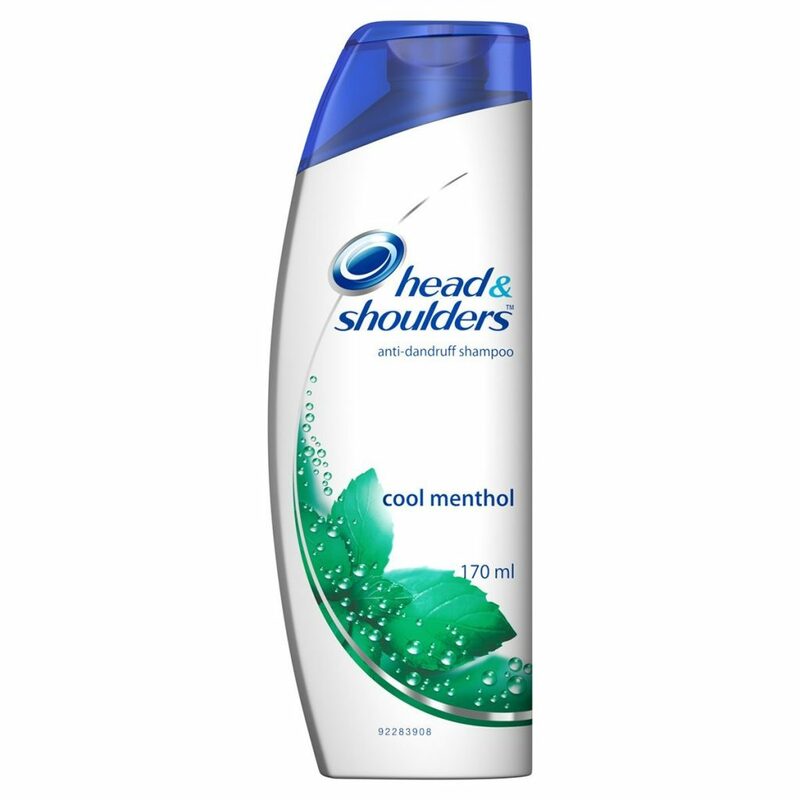 People who are experiencing problems with dandruff are recommended to try this shampoo. 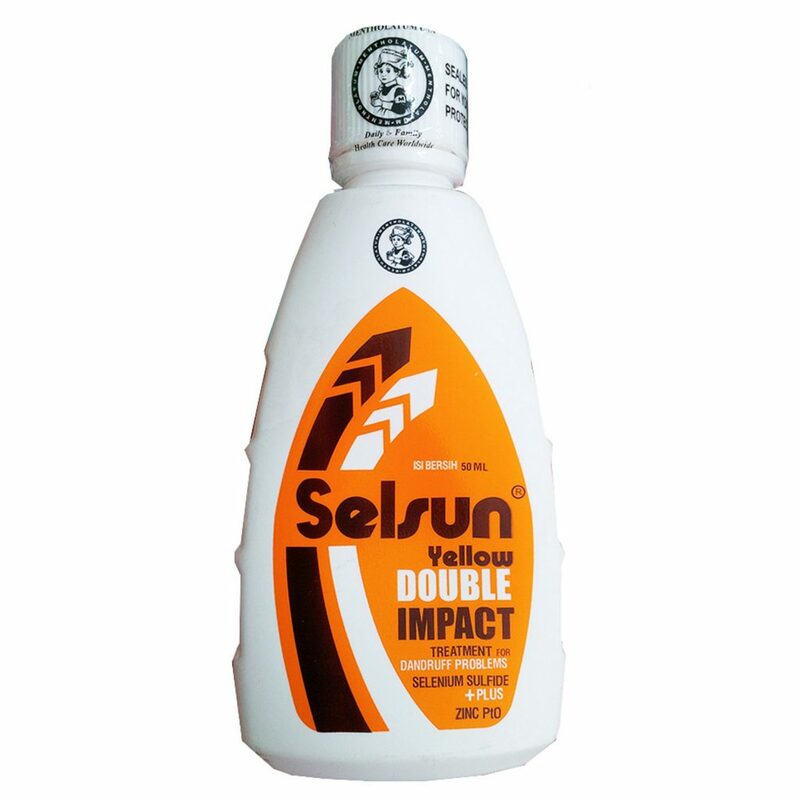 It contains selenium sulfide, which are used to treat itching, flaking, scaling and dry skin due to dandruff. 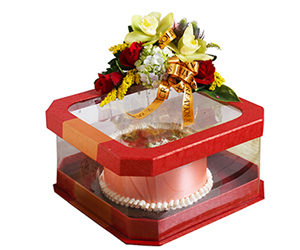 Its effect is immediate and dandruff would be minimized on first application. However, that would also mean that hair will be very dry and rough afterwards. Many have recommended the use of conditioner after using this shampoo. This shampoo is intended for hair with dandruff. 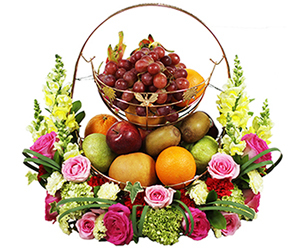 It contains nutrium 10, which is a combination of 10 nutrients and herbal plants. This shampoo is also enriched with ginseng extract that strengthens the roots and sunflower oil, which is healthy for hair. 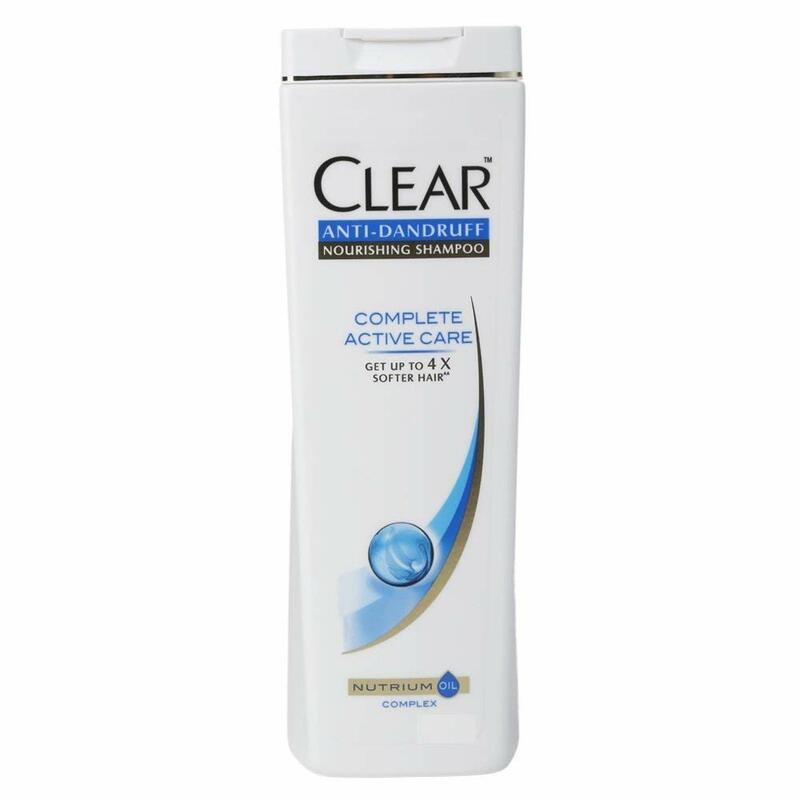 With regular use, dandruff on the hair can be minimized. Moreover, this shampoo has a nice cooling sensation for those who have just spent a long day in the sun. The cooling sensation is said to last from shampoo application until it has been rinsed off. 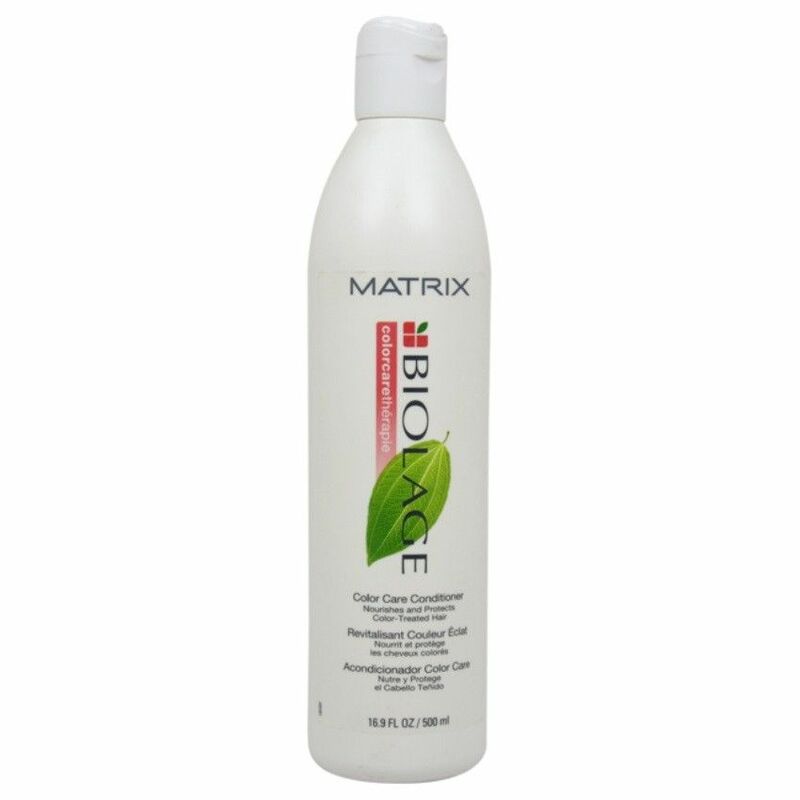 This shampoo mainly uses ginseng, which is known to minimize and prevent hair fall. It is also one of the drugstore shampoos that is non paraben and is sls free. The downside to this shampoo is that it does not produce enough foam. But this shampoo offers a lot of upsides, in which reviewers report that their hair will take longer to become greasy and minimizes shedding hair. The ingredients in this shampoo is also known to offer deep conditioning treatments, with stronger blood stimulation due to the ginseng extract present in this shampoo. 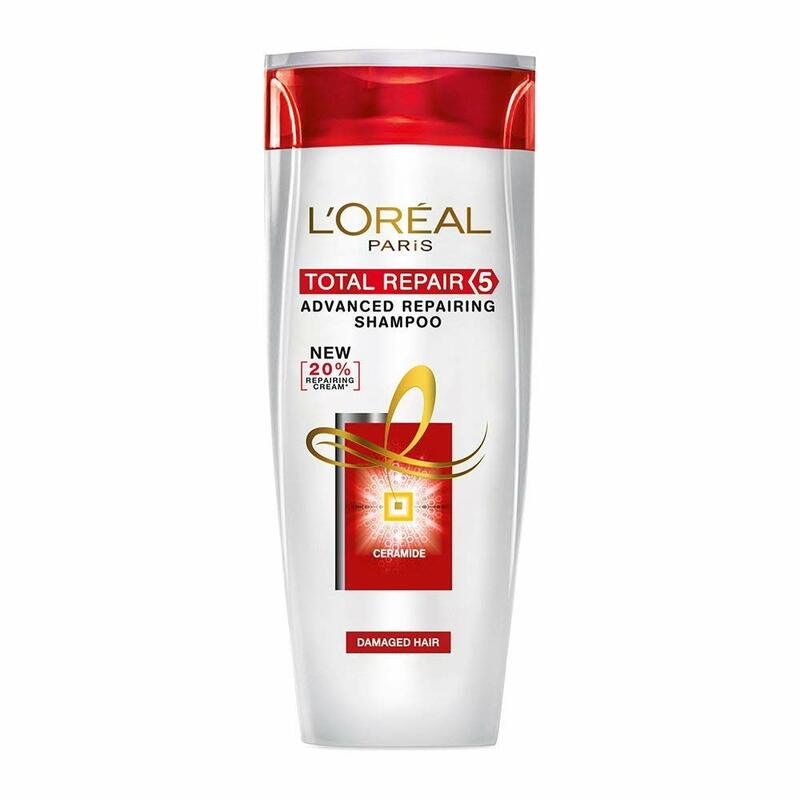 This shampoo has claimed to repair 5 signs of damaged hair include breakage, dryness, dullness, coarseness and split ends. 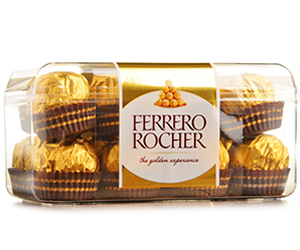 It has pro-keratin + ceramide, which helps to manage the breaking points of the hair and help keep it healthier. These ingredients are said to replicate the natural materials in the hair. Regular use of the shampoo will result in softer, shinier and healthy hair. Many people would generally discard shampoo as its only purpose seems to be cleaning the oil on the scalp. Rather than use the regular shampoo that you use every day, why not try shampoo that is meant for your hair type? You will be able to take care of your hair and fix hair problems at the same time. Have you tried any of the shampoos above? What shampoo is your go to? 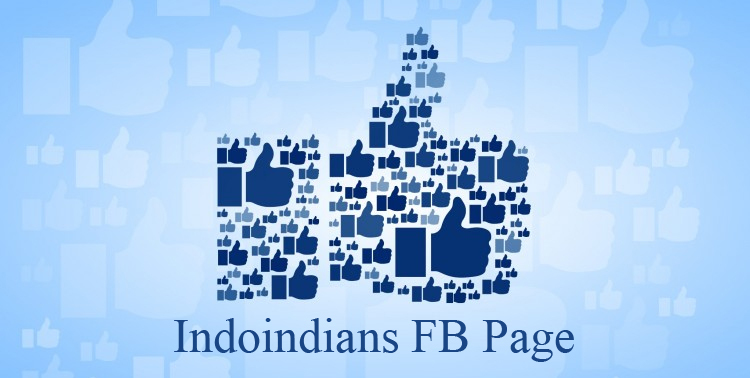 Share with us in the comments below!